Cash Bar, but first 20 attendees get a drink on us! Snacks will be served. 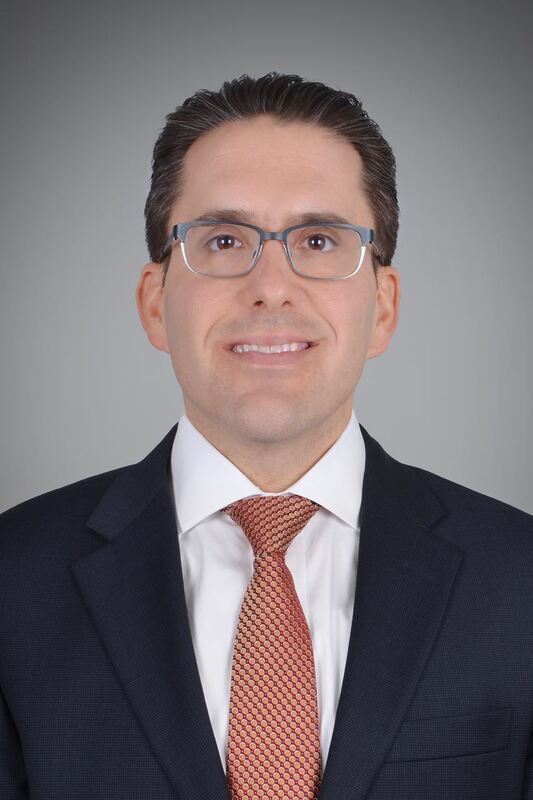 Daniel Paris is a Senior Vice President and Private Client Advisor at U.S. Trust, Bank of America Private Wealth Management based in Boston. Dan works closely with high and ultra-high net worth individuals and families to define and pursue the financial goals and priorities that are important to them. He has particular depth in serving senior executives and entrepreneurs, private company business owners, and private equity principals. Dan leads a team of U.S. Trust® specialists who work in concert to design and implement tailored financial strategies in investment management, including traditional, alternative, and specialty asset management; trust and estate planning services, liquidity-event strategies, sophisticated lending, such as aircraft, marine, fine art and real estate finance; wealth transfer strategies; planned giving and philanthropy. As the key point of contact, Dan provides coordination of the U.S. Trust to deliver an engaging client experience. Daniel Paris is a graduate of University of Vermont with a Bachelor of Science degree in Political Science. Daniel is a CERTIFIED FINANCIAL PLANNERTM (CFP®) certificate awarded by the Certified Financial Planner Board of Standards, Inc.
Dan is active in the community, he belongs to the Norfolk and Plymouth Estate and Business Planning Council, Boston Estate Planning Council and The Boston College Club. Dan lives in Medfield, MA with his wife and children.